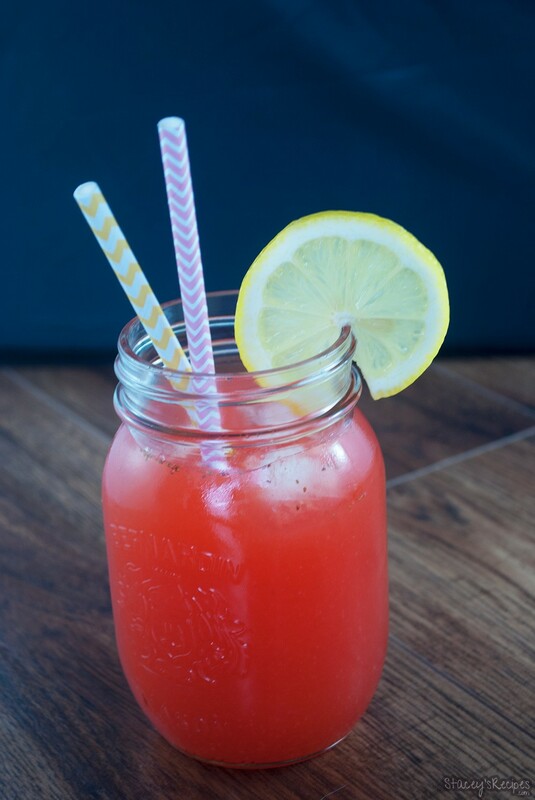 Fresh, homemade strawberry lemonade made with only 4 ingredients and no artificial flavor or coloring! Happy Saturday! I hope you are all enjoying your weekend – preferably with some sunshine, and definitely with some of this homemade lemonade! I feel like I haven’t posted a new recipe in so long. I was sick for the last week. Like on the couch all day, everyday sick. You know the kind, reach for every green drink possible.But I’m finally feeling better and the sun is shining! Yes. 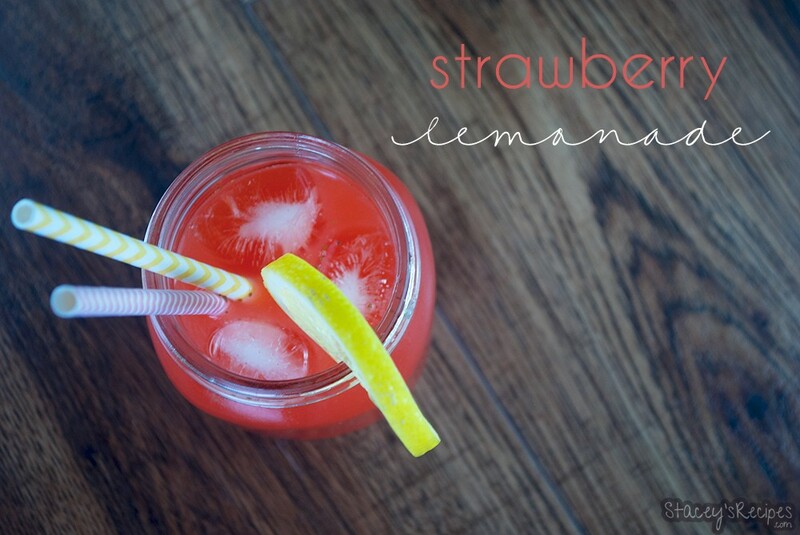 Its a perfect time of the year to make this homemade strawberry lemonade! I’ve made a few other homemade lemonades in the past.. Raspberry.. Peach.. the classic lemonade..But in all those recipes I let the puree of the fruit sit in the water and sugar mixture, then put it through a fine mesh sieve.. This time I thought I would try something a little different.. I pureed the strawberries, but instead of straining it I added the all the puree to the lemonade.. holy moly. It was the best decision I made all day yesterday, well and that I made these tooo.. It was a real good Friday around the Campbell-Usborne house. 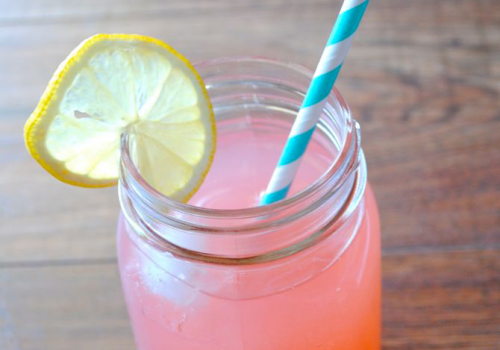 If you love lemonade, you have to try this homemade strawberry lemonade. You won’t be disappointed, and its a great one for kids. 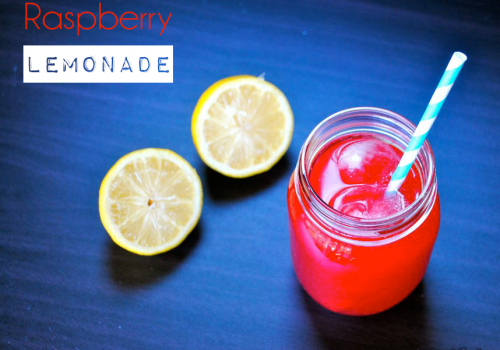 There are no artificial flavors, colors, and it only takes 4 ingredients! Enjoy will a ice, some sunshine – or not – and the prettiest of straws! In a small saucepan over low-medium heat combine your sugar and water and mix until the sugar is completely dissolved. Puree the strawberries in a blender or a food processor until no large pieces are left. Let the water and sugar mixture cool down - you can speed this up by placing it in the fridge if you'd like. Add the pureed strawberries into the cooled sugar mixture. 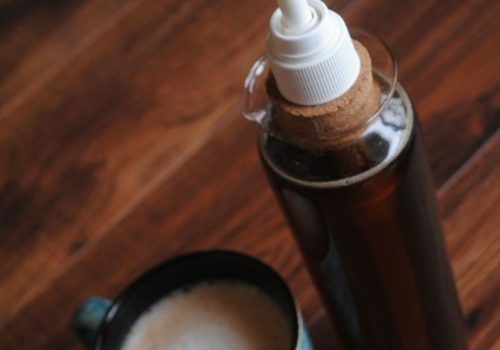 Pour into your glass pitcher and add your cold water.